Euroart Studios is a thriving community of artists in the heart of Tottenham, north London. The annual Open Studios event welcomes in the public over three days. Visitors are free to explore studios, gallery spaces and exhibits. Artworks and crafts are available to purchase at affordable rates. 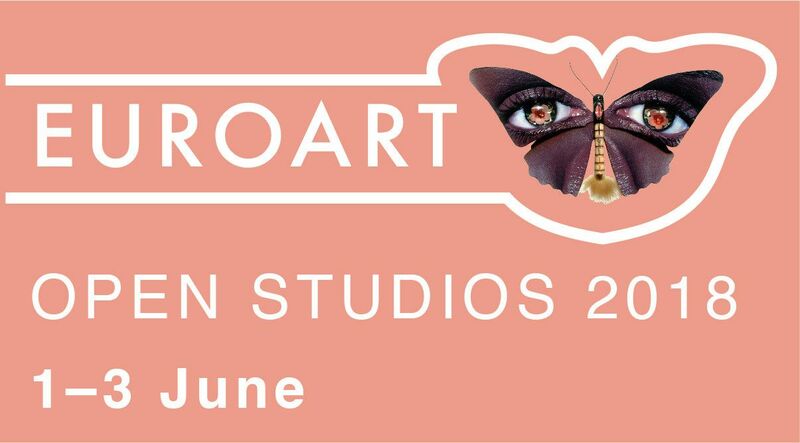 But the real draw of this event is the opportunity to meet and speak with artists in their studios about the work they produce and their artistic practices.